I can find two types of linseed oil: cooked and raw. I think you have used the cooked one, right? 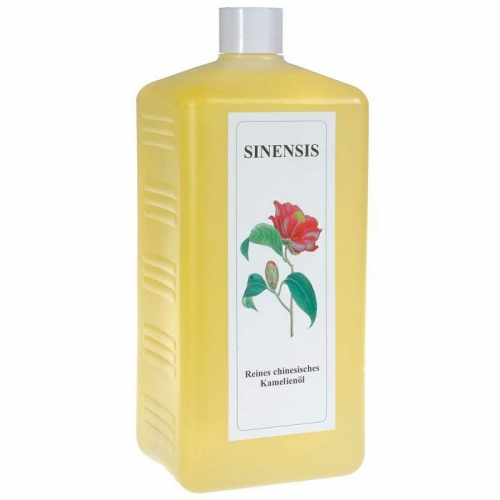 Here in Italy I can find regular Linseed oil (thrise cooked) at about 6€/litre. Are these one more or less the same product, or not? Does the second one have any special feature to compared to the "normal" ones? The linseed oil is cooked because it dries before, but when the oil is cooked metallic solvents are added and loses part of its properties. 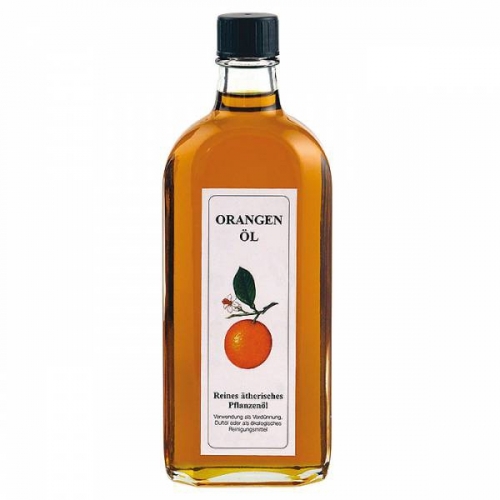 I recommend you buy the Swedish Oil, which is raw and pure, is the same as I use. I'm going to buy the same one you've used, to be sure to not have bad surprises. Linoja (the one you use), its decription says: Especially bright and colour-fast. Pre-oxidation makes this oil dry much faster and slightly bleached. 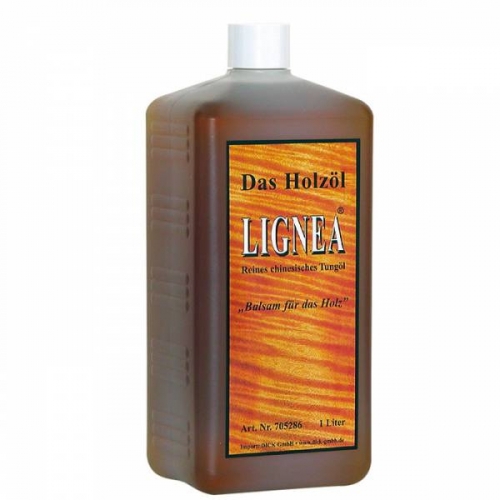 Ra Linolja its descriprion says: Untreated linseed oil, a pure natural product, dries slowly so penetrates deep into the wood, polishes well. Because of these differentiation I tought that the first was the cooked one and could be compared to the cheap industrial I had found on amazon. 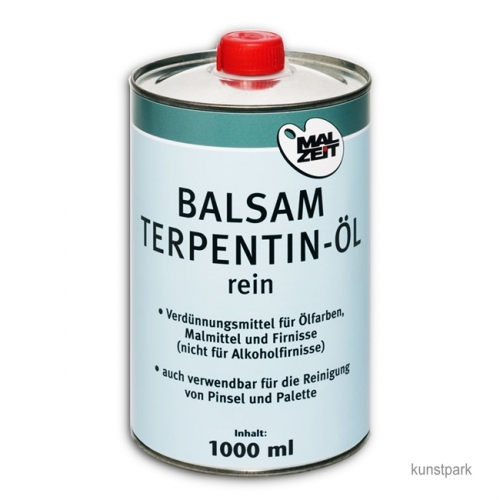 Hardware stores sell cans of “boiled linseed oil” but the oil is not in fact boiled or pre-oxidized. 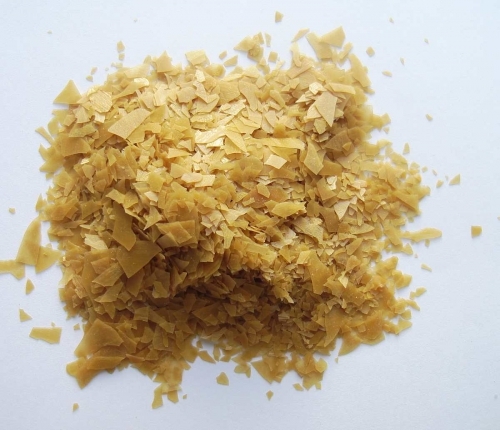 Instead it contains metallic drying agents that speed oxidation. There are small amounts of metal salts in most linseed paints. These are heavy metals (including cobalt, manganese and zirconium) that may be problematic for human health. 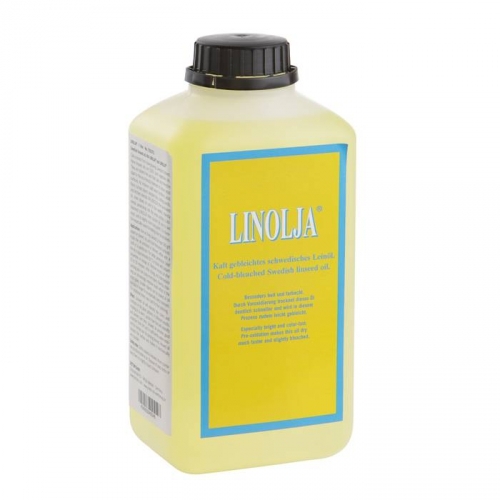 So for sure will be worth to go with the Linoja Organic Swedish Linseed Oil, despite the higher cost. Hope this can be helpful also for some other. hi Gianluca, it is a good article! 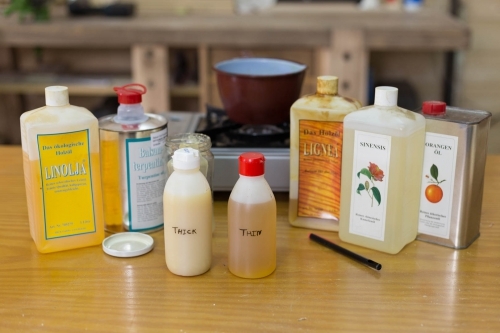 Both products are pure oils, uncooked and without minerals, but in the first oil the manufacturing process is longer and therefore costs more. The second is an oil that has only been pressed and bottled. Based on the application I assume all the components and the varnish are food grade / food safe. A confirmation before I start buying would be appreciated.